We're open! Come for lunch! 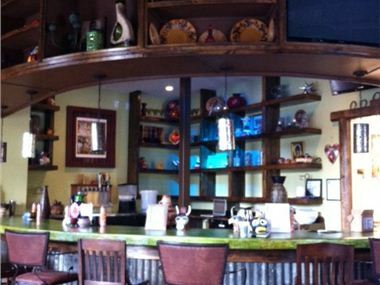 Mezcalito’s Cocina is Atlanta's best place to experience authentic Mexican food based from the Acapulco region. Our food is based on home recipes which are made from scratch. We are known for our margaritas as well, we hand squeeze the lime and lemon to create the freshest margaritas in town. 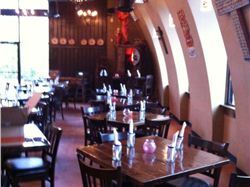 Our friendly atmosphere welcomes families, dates, and big parties. 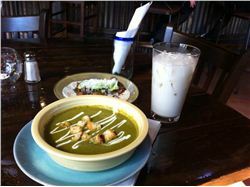 Mezcalito's offers daily lunch and dinner specials. We have classics such as Chilaquiles, Shrimp and Grits, and Chile Relleno. Our menu can accomodate kids, vegetterians, and gluten free customers. Off of Memorial and Oakland, across from the cemetery.